Former boxer Bobby Pacquiao (brother of Manny Pacquiao) won the unofficial count and got the 2nd spot for Councilor in the Lone District Of General Santos City. Bobby has an unofficial votes count of 95,092 nearly to the no.1 spot Ate Beth Bagonoc who got 96,060 votes. Bobby Pacquiao was started boxing career in 1997 and won some Philippine title. 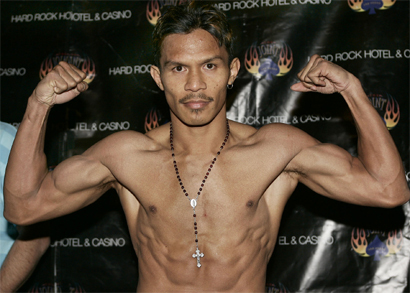 Bobby Pacquiao ends his boxing career with the record of 31W(16KO)-15L in 2008.